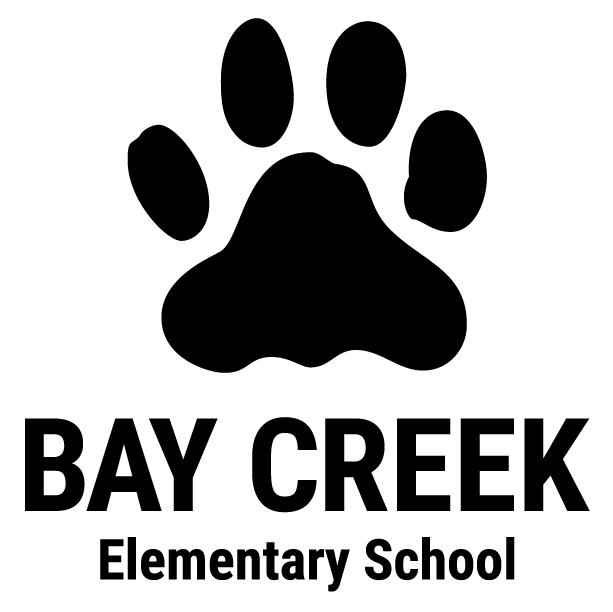 The Bay Creek Elementary Science Club is open to all 5th grade students. 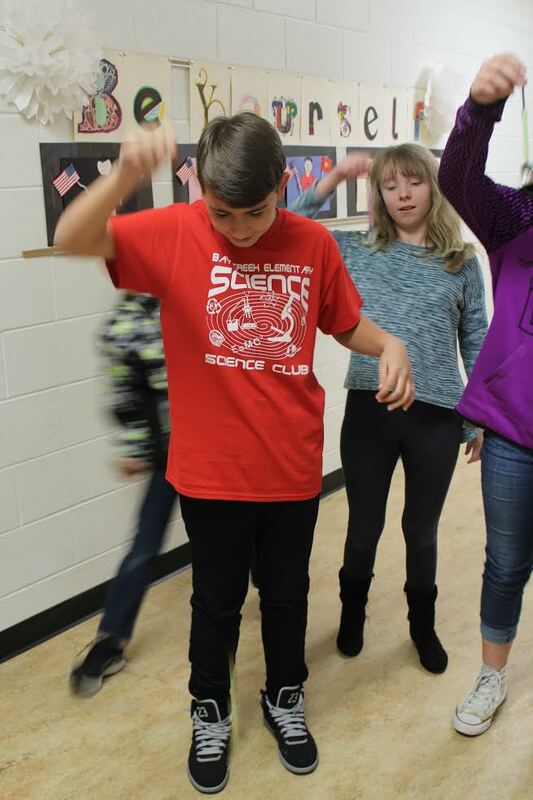 The club meets once a month from 3:30-5 p.m. Students perform experiments that enhance current science standards and perform STEM activities to incorporate science, technology and math concepts. Example are: Spaghetti Towers (STEM/team building), ScooterBots (STEM/robots), Slime (matter/chemical changes), Shoe Towers/Laces (critical thinking/team building) and Strawberry DNA extraction. 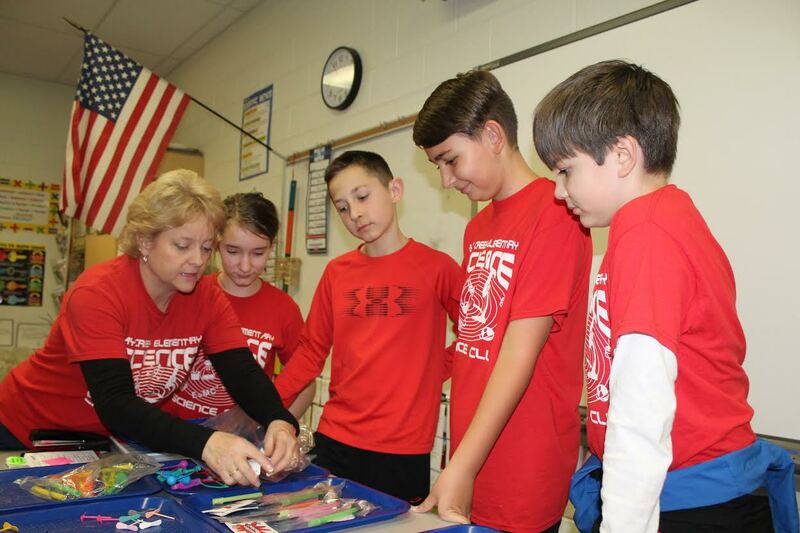 The overall goal of the club is to grow a love of science in each student's heart and mind. I want each student to love science and realize that they can explore the world around them and that they should learn something new everyday! Each year, club members have the opportunity to participate in the annual GA Aquarium Sleepover with Parents. Students are able to raise their own funds through various PTO activities (Bingo Night, Movie Night, etc.) and by selling CFA calendars in order to attend the event.